Amazing property located in the Oakridge Subdivision! 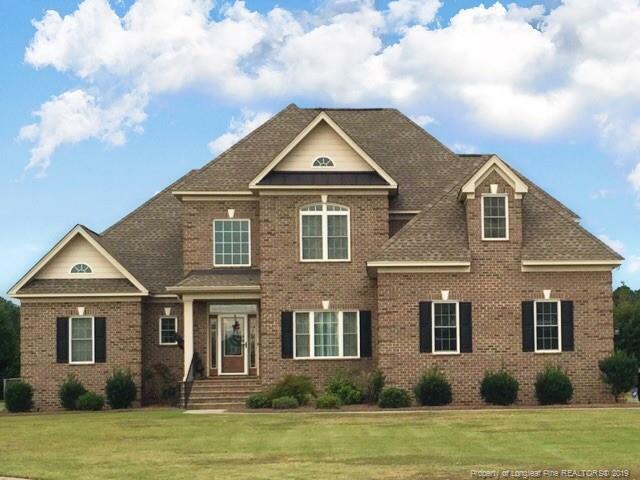 This incredible All-Brick home is perfect for the growing family or anyone looking to live in a kid friendly community. Home features; All Granite kitchen, Island, Custom cabinets, Stainless steel appliances, hardwood floors, large living room and the most AMAZING deck, perfect for entertaining friends and family!